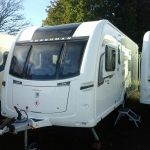 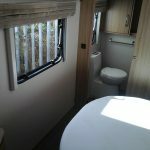 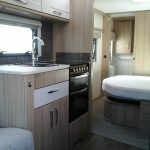 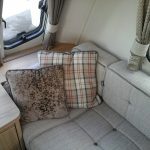 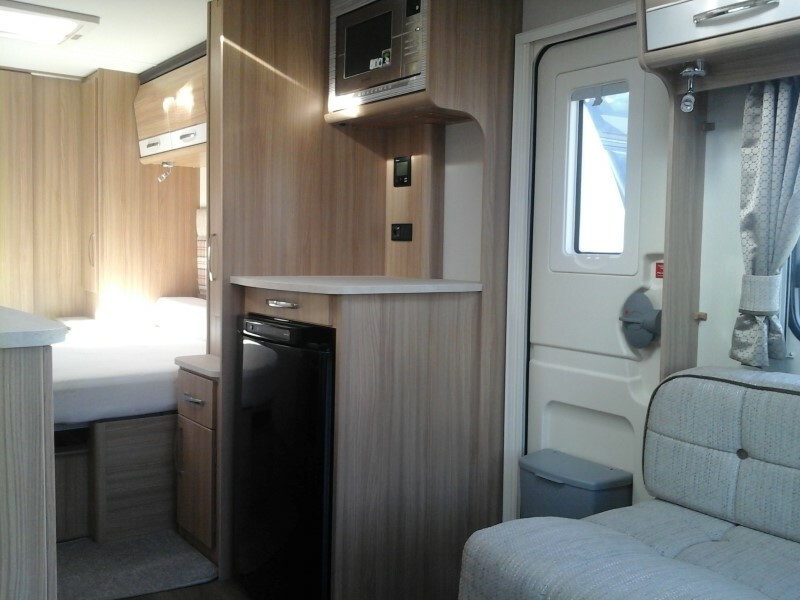 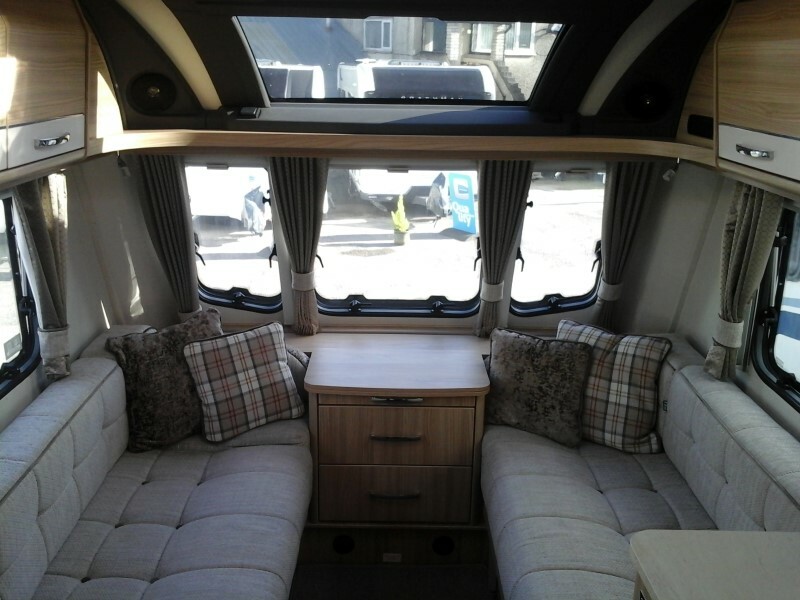 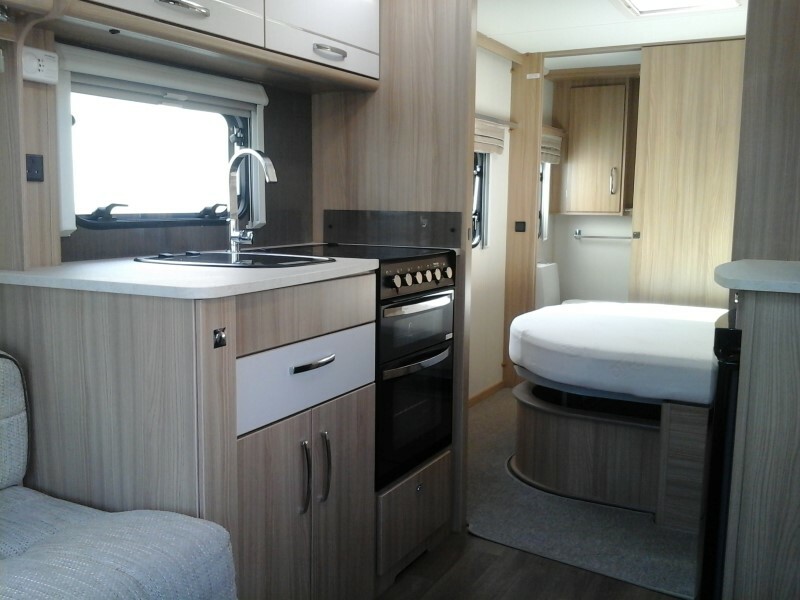 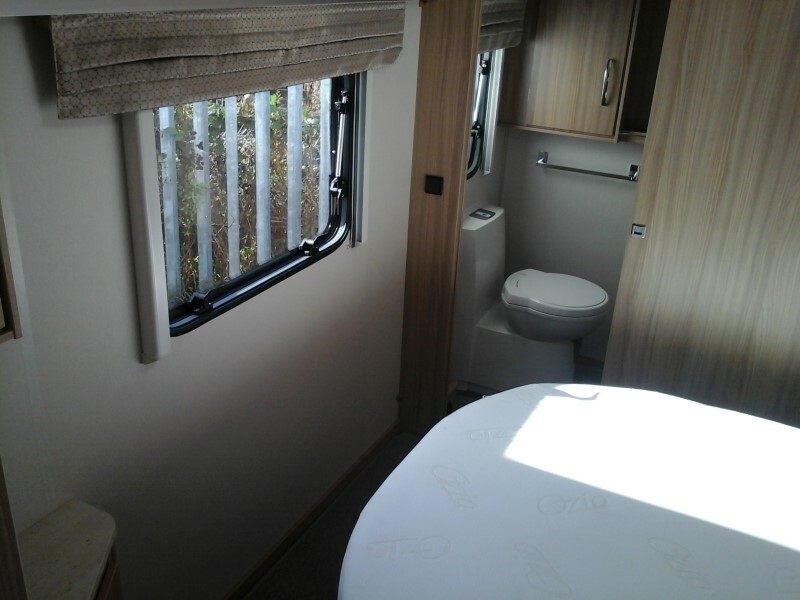 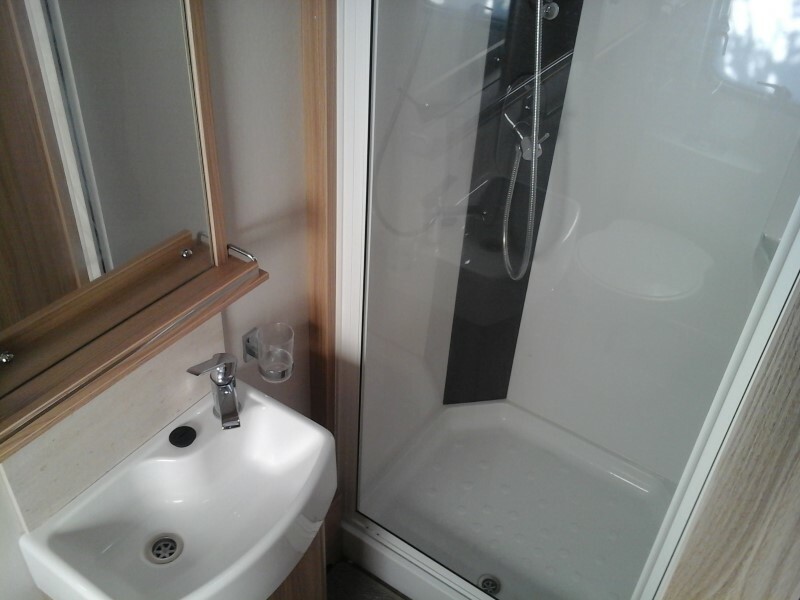 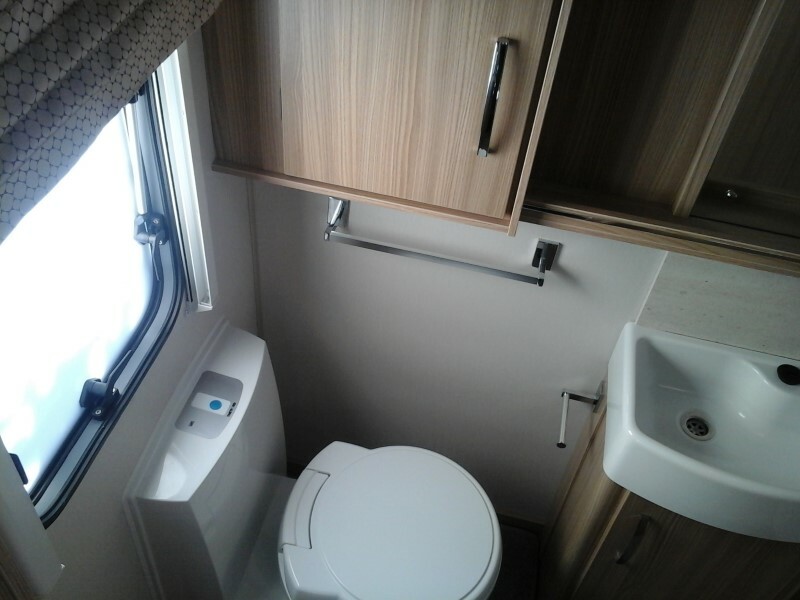 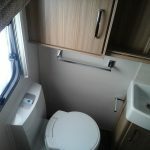 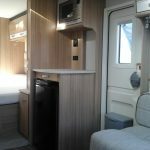 A 4 berth transverse fixed bed rear washroom configuration from the prestigious Coachman brand for whom we are the main dealer in the area for new caravans. 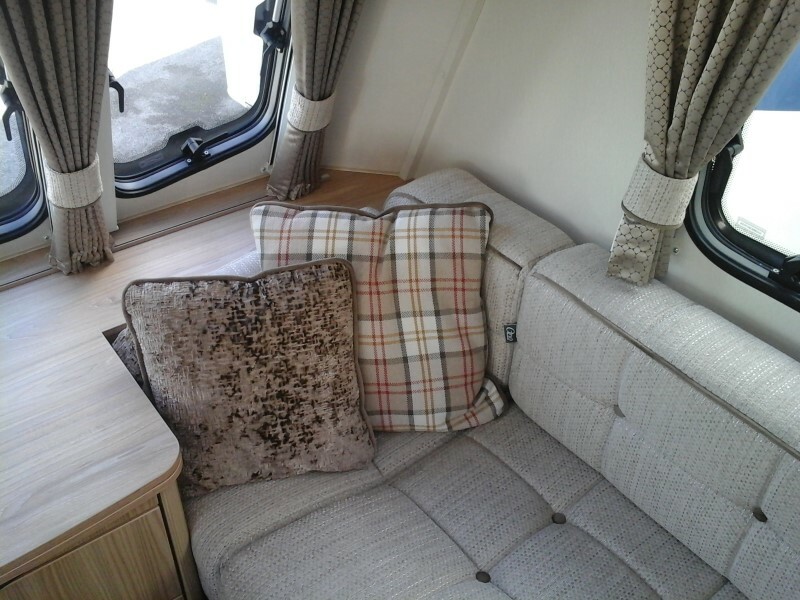 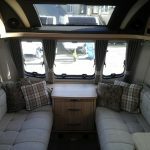 Sold by us new to its 1 previous owner, this model being a Vision Plus featuring a picture window. 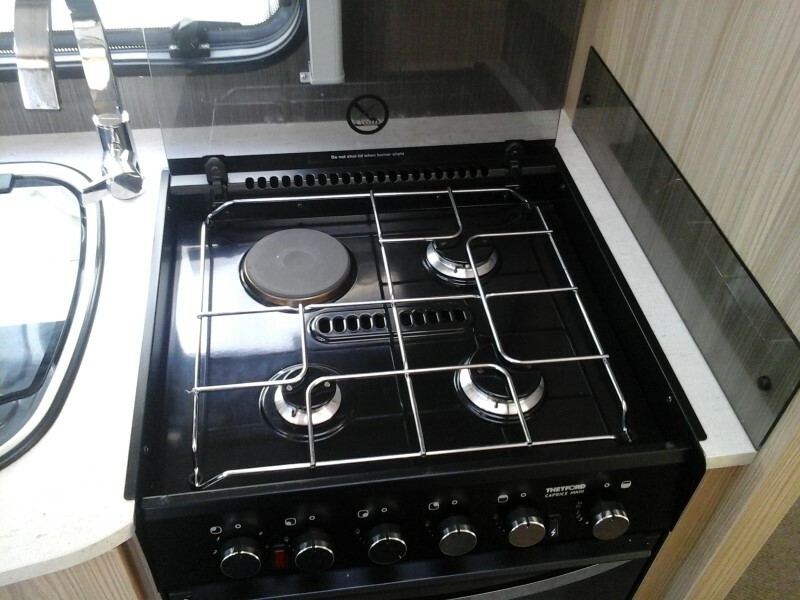 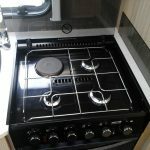 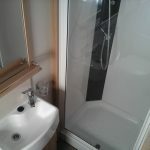 Specification includes Truma Combi boiler for heating and hot water, fridge, oven, flyscreens and blinds, etc. 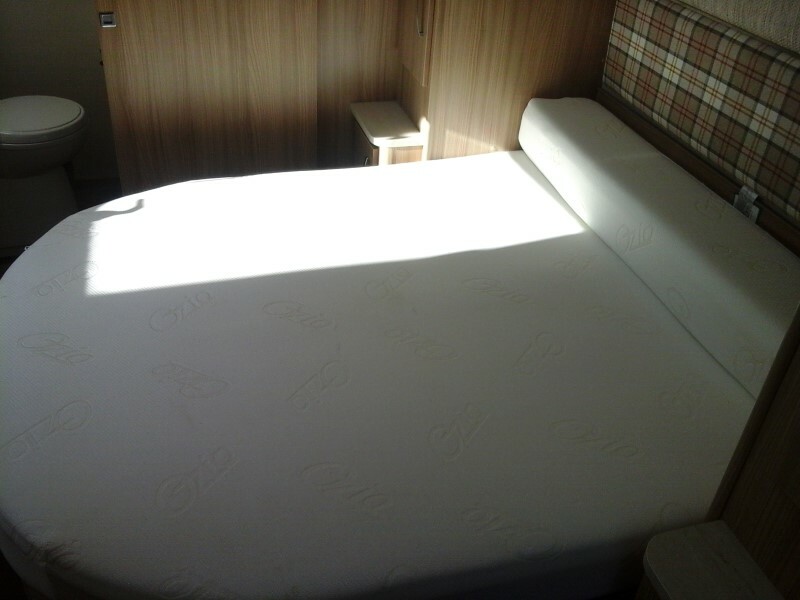 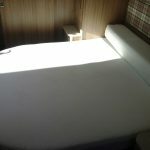 MIRO is 1323kg and MTPLM is 1478kg, shipping length is 24'5", width is 7'5" and awning size is 1020cm. 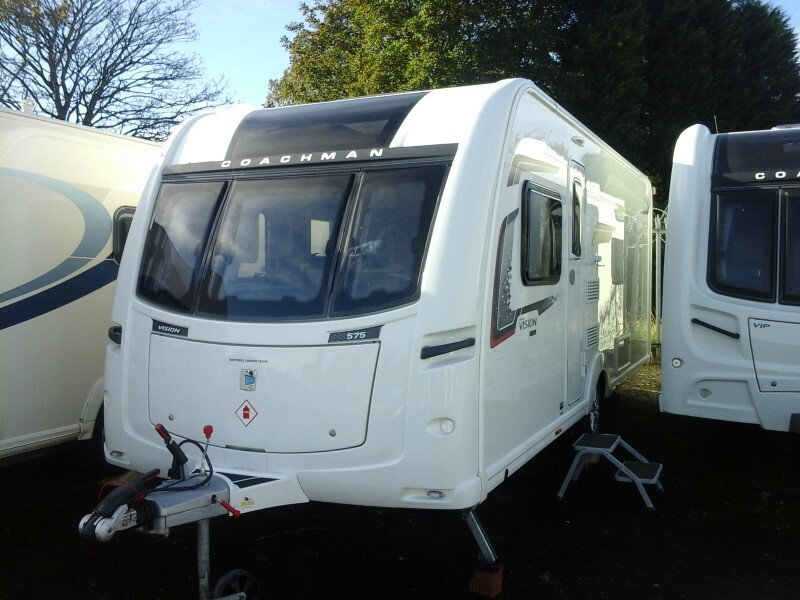 More details to follow or for more information please call our offices on (01282) 420029.